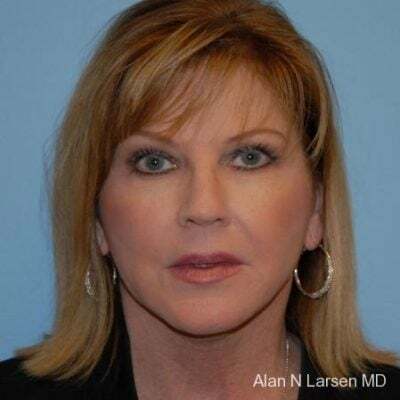 Dr. Larsen established Buckhead Plastic Surgery as a boutique practice to offer world-class, personalized service to women and men throughout the Southeast. 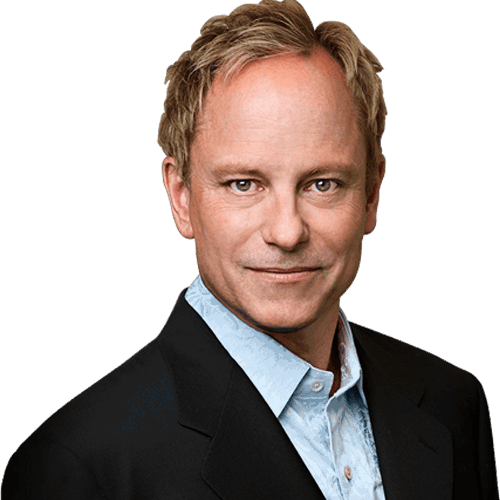 Dr. Larsen’s compassion and talent are complemented by his elite training with some of the nation’s finest plastic surgeons. 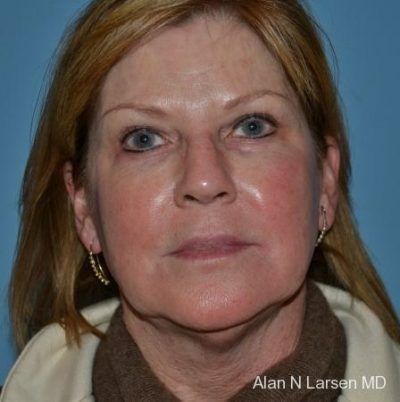 Immerse yourself in our full-service medical spa, where we offer state-of-the-art skin care and anti-aging treatments. Discover the range of exclusive services provided at LUX Med Spa. 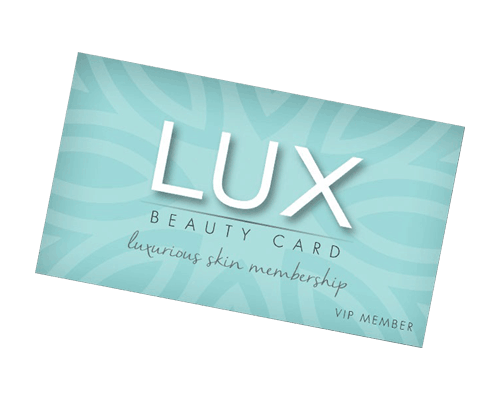 The LUX Beauty Card is a great way to maintain a consistent skin care program at affordable prices. Lux Beauty Card members can take advantage of exclusive savings every month on some of our medical spa’s most popular treatments.